Hi every furry! It's Cody and today I decided to steal this book from Mom, help Mom with this review, because I needed to get this book away from her before she gets any ideas love this book! Well, MOM is the one who LOVES this book, I don't understand why Mom agreed to review it. After all, I am a kitty with a job. I BLOG, isn't that a job? What does Mom need with a book that features 50 other kitties that have jobs? Isn't MY job good enough? From how Mom was smiling when she read this book, apparently, I need to send out my resume and find new work! "It's impossible to force a cat to do anything; an old saying is that you have to make the cat think it's his own idea, whereas a dog is typically so eager to please that he'll do your bidding regardless of the task. 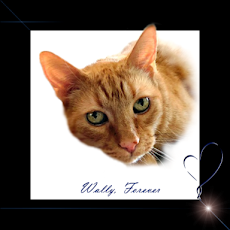 Simply put, cats are more discriminating about where they choose to spend their energies." "Around the world, there are cats earning their keep. 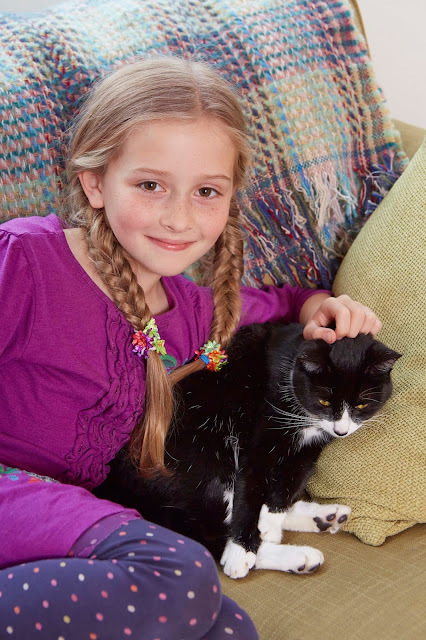 Some are mousers, like Princess, a black cat who works at Mill Ridge Farm’s stables. Some are circus performers, like Tuna and her furry friends in The Amazing Acro-Cats. And some are even politicians, like Mayor Stubbs, an orange tabby who holds office in Talkeetna, Alaska." "In Lisa Rogak’s Cats on the Job, we meet these and other whiskered workers who keep their human colleagues company from 9 to 5-with the occasional break for a nap or a belly rub-and make every day at the office better." While Mom and I were familiar with a number of kitties featured in this book, (we get around ya know! 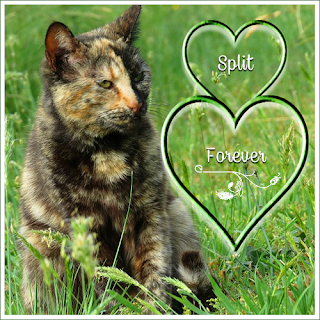 ), there were a number of cats we were not familiar with that had an impact on us, and it is some of those kitties that we want to share with you today! 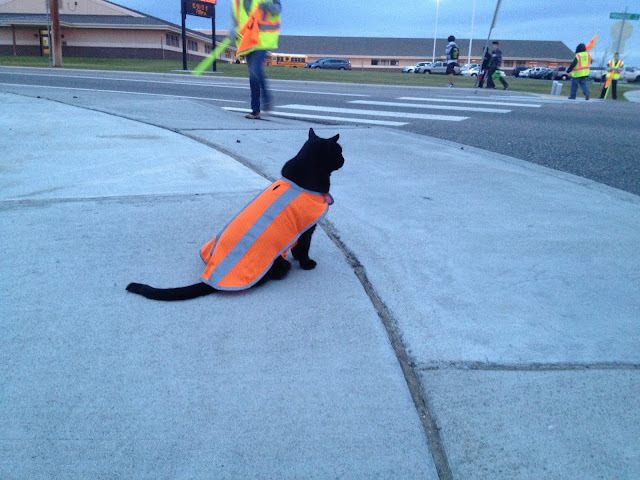 Crossing Guard Cat- a black cat named Sable was a crossing guard cat and took his duties protecting children coming to and fro from school quite seriously! "Safety patrol students regarded Sable as part of the team, and unlike some of his two-legged coworkers, he always showed up on time for his job." Composer Cat-Ketzel which Mom featured on the blog a few days ago. 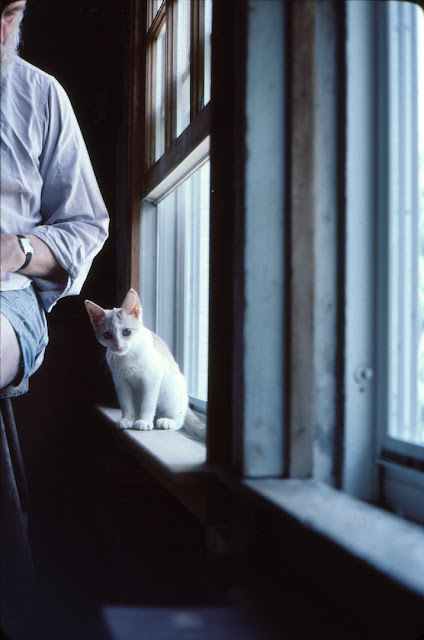 Roommate Cat-"Japanese culture highly reveres cats, but many landlords prohibit renters from keeping a cat on the premises, which means that many cats languish in shelters and are left without a job to do. Tokyo Cat Guardian is a Japanese rescue group that's addressing both problems by contracting a number of its feline residents out to live as roommates in apartments throughout the city. In other words, rent an apartment and automatically get a cat as a roommate! The plan accomplishes two objectives:It helps landlords to rent their apartments faster, and tenants don't have to buy anything special for their new feline roommate, since everything is already included." Mom and I particularly LOVE this idea! 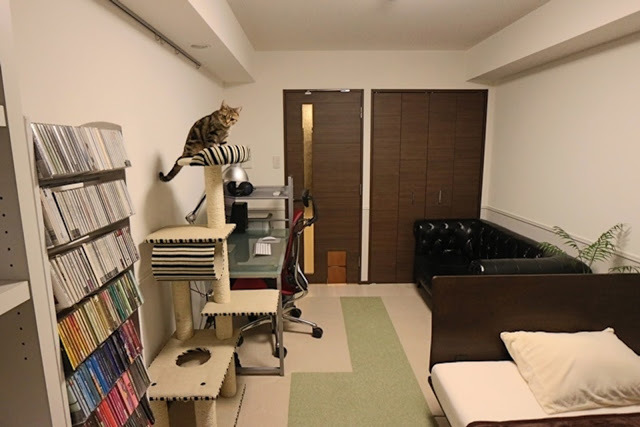 "Existing apartments are renovated to make them more habitable for the feline roommate, adding elevated catwalks and built-in cat trees and towers." 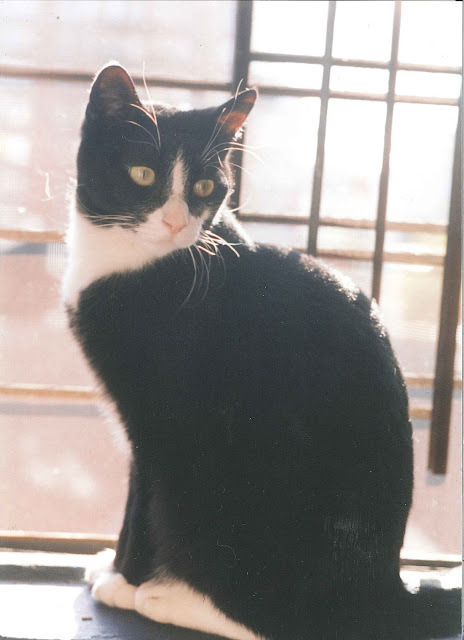 "If the human roommate decides to leave the apartment at the end of the lease, she or he has the option of leaving the feline roommate behind in the apartment or adopting and bringing him along to a new residence, in which case, another cat from Tokyo Cat Guardian moves in to take on the job of roommate." 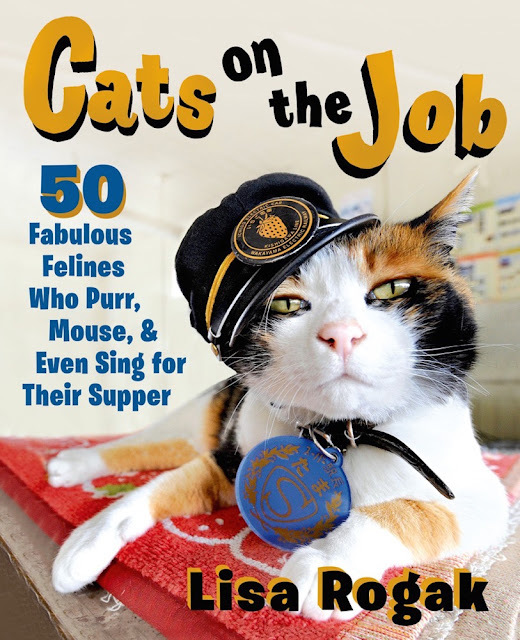 If you loved the above examples of kitties that are featured in Cats on the Job you will LOVE this book as Mom and I did! Simply put, Cats on the Job, is PURRFECT! From the photographs, to the compilation of cats with jobs that are entertaining, informative and in many cases, touching, this is a book you will want to keep out on the coffee table to read whenever you want a smile! It's also a stupendous book to purchase for your cat loving friends! ABOUT THE AUTHOR: Lisa Rogak is author of The Dogs of War, Dogs of Courage, One Big Happy Family, and the New York Times bestselling Angry Optimist:The Life and Times of Jon Stewart, and is editor of the New York Times bestselling Barack Obama in His Own Words. She lives in Lebanon, New Hampshire. In full disclosure: I was not compensated for this review/give-away (not even with kibble!) Mom was sent a copy of Cats on the Job (which I stole), in exchange for my ALWAYS honest review! Wonderful review, guys! We adore this book ...and we loved Roommate Cat too! We already have a copy so we'll bow out. Good luck to everyone who enters!! You'll love it. 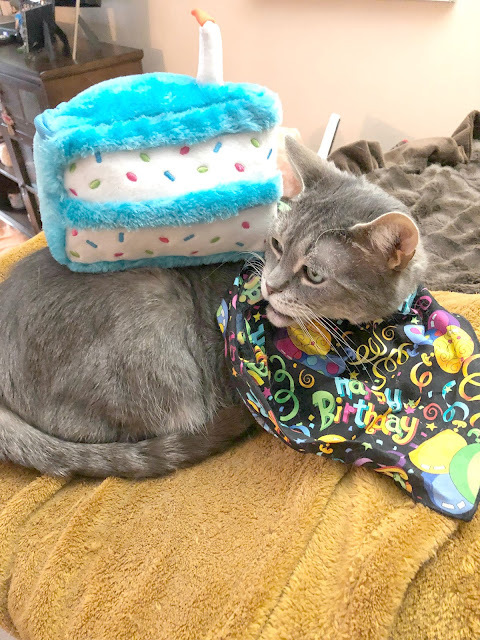 Thanks so much furiends!!!! Roommate Cat was our fave!!! Thanks for the added endorsement of this great book! I hope there's a volume 2 and I can be in it! We help the mom blog, too! we love that idea too! That is over in Japan but I think that we need to do the same! I like the crossing job cat. 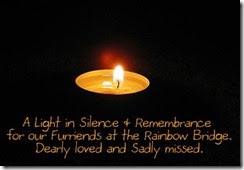 I don't suppose there was any mention of "A Streetcat Named Bob?" I love the crossing job cat too. There is much more about that cat in the book, but obviously I didn't list it all. No, "Bob" isn't in there...there ARE some extremely famous cats in there but because I for one am sick of reading about the ones that everyone has heard about, I chose some that particularly resonated with me that most people might not be aware of. We received this book for review too and it is BEYOND fabulous we agree! We "second" everything you said though - it's special, adorable, fun and heart-warming. We'll pass on getting the book of course since we have it BUT thanks for an inspiring review. Ours won't be this wonderful I'm sure BUT we will share our similar thoughts because it's just plain DARLING! I LOVE this. I would really REALLY like to win it. This looks like a NEAT book. I love the cover of the station cat (is she the one who recently died)? I'm in and a huge AWWW on all the cute kitties. Thunder's job is "Best Friend"
This book looks fab! I keep thinking I should start a cat petting zoo, that's mobile. Go to busy office buildings during the day, and take over a conference room with kittens and cats. People pay a fee, and they spend their lunch break with kitties! It could be a donation fee....to help a rescue! What a great idea!! Never thought of cats a having jobs. Cute! 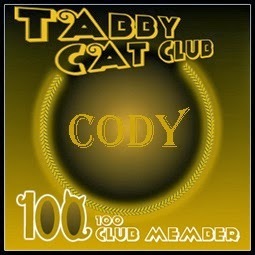 Cody, you are a very hardworking cat and bloggers should have been included. We did a review yesterday of it and already have a copy but good luck to all! That is such a cool book and they sure have some super jobs too.. This book looks so cool and would be a great prize to win. It has two of my favorite things which are books and cats but having both together makes it more special. Can't wait to read this book. Love the roommate concept. Wish we had it here in the states. I love the roommate concept too! It was my fave and I sooo wish we had it here! Our mom thinks this book is the best idea ever! And we tend to agree with her, especially if she were to win one because she reads all her books to us. Pick us! Pick us! Great review. It sounds like a fabulous book! Nice looking cat on the cover of this book ! Working is for humans or dogs! You know, we are cats, so we do things when we want to do it ! 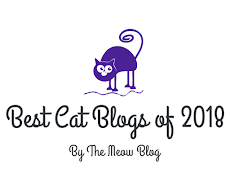 I’m like you, a cat with a blog and it’s a pleasure, not a job. We are not crazy about Japanese, but their idea sounds great. I am sure that many cats get adopted. This book sounds super fun and I have entered. If by chance we win, I think I will make Rosie read it. She doesn't much like work of any kind - she even refuses to have her picture taken for the blog. Maybe this book will inspire her to see what her fellow felines are up to. Great review! We especially love the Japanese roommate agreement. What a wonderful way to keep cats out of cages in shelters! Gweat review. Cody we fink you do a fine job keepin' up wiff yous blog. That sounds like a great book! I like the Japanese room mate idea, but hope that when they move they take the kitty with them rather than leave him for the next occupier. This book looks adorable! We always love hearing about cats with jobs... as long as those cats aren't US. What a fun book! Mudpie's job is being "entertainer in chief" MOL! This is just too cute. Looks like a fun book. all the books you review are terrific! Happy Thanksgiving! Our main job is keeping Mom company and providing her with lots of laughs. We'd love to win this book! We already have this book, so we will not enter so that others have a better chance of winning. Mom's been to Talkeetna, but she didn't see the Mayor Stubbs. We are going to pass on the giveaway...we know meowmy has too many books laying around...Ha-ha! Our job must be to find a way to capture her to a couch with a book,MOL!